Modern Wenge Finish Dresser and Mirror Made in Italy 44B1714. 1 x Dresser with Mirror 44B1714. 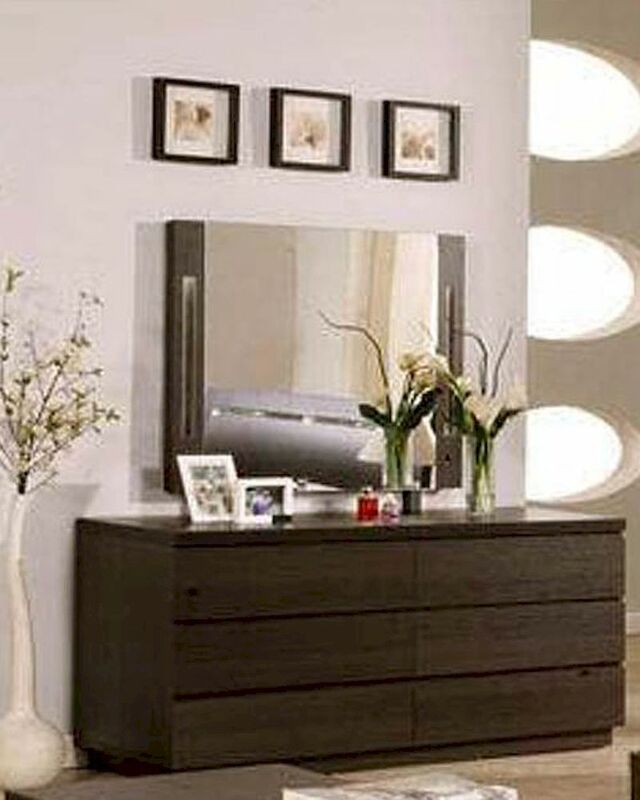 Dresser - 60"W x 22.5"D x 29.5"H.
Mirror - 39.5"W x 1"D x 33.5"H.
Made in Italy - Modern Collection. All materials of strict Italian origin.